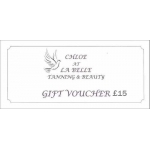 In the comments area please state clearly the name and address of the recipient for whom the voucher is intended. A receipt for your payment will be available for you to download and print. 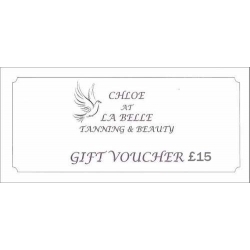 Your order will be emailed to Chloe at the shop, who will post your voucher(s) to you.